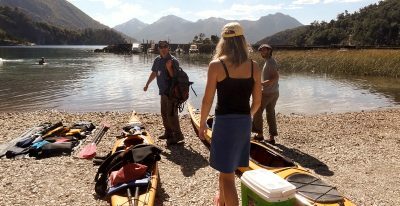 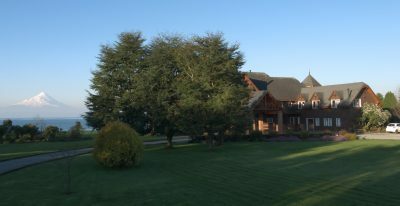 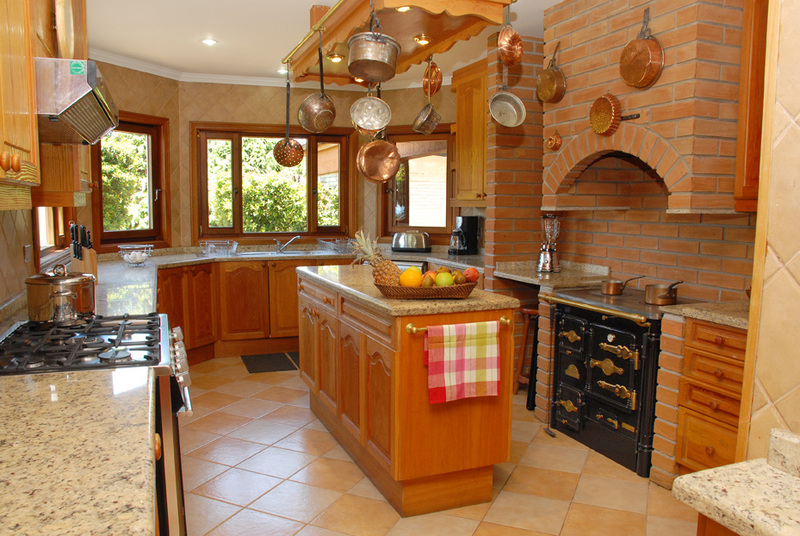 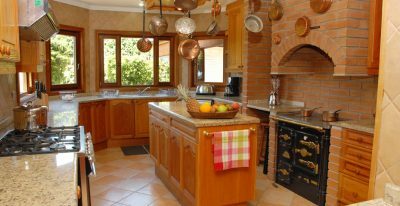 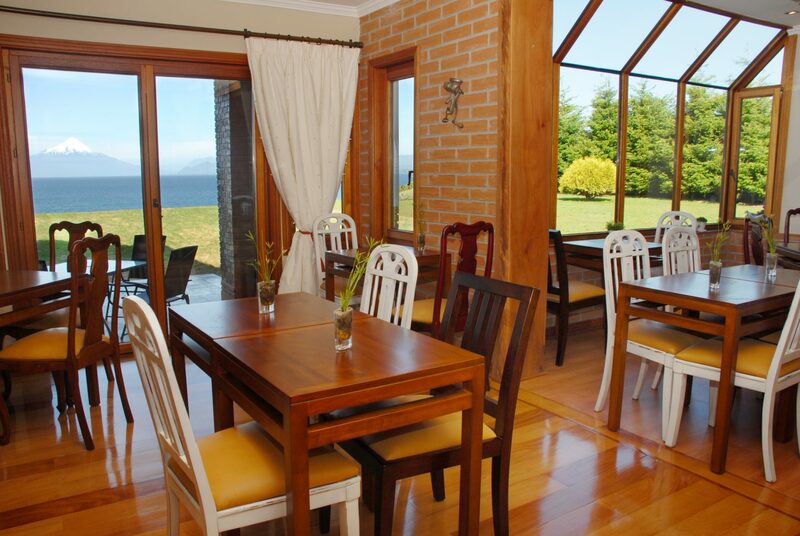 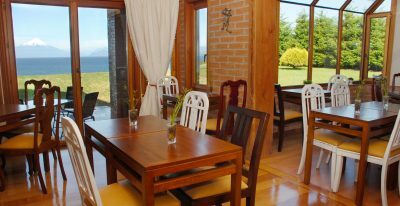 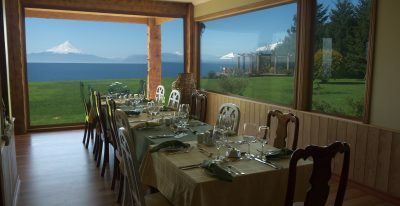 The elegant Casa Molino offers beautiful lakeside accommodations in the area of Puerto Varas, Chile. 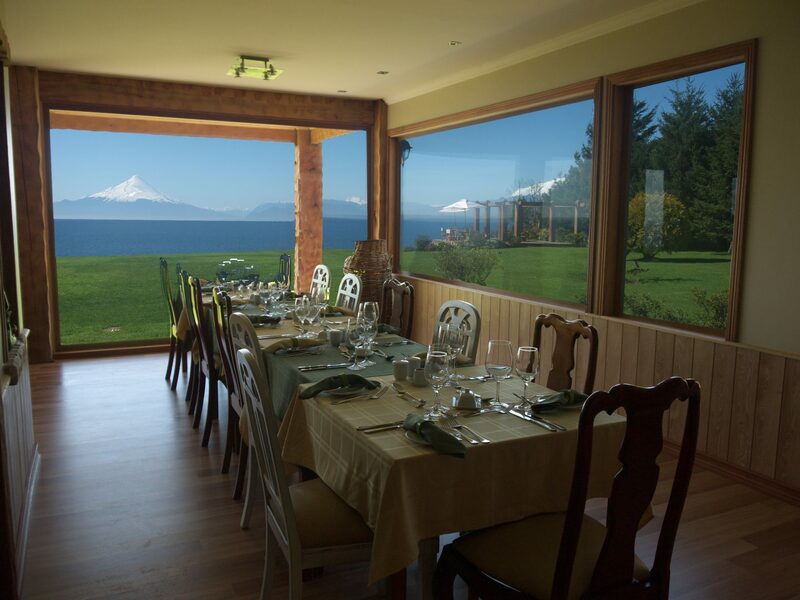 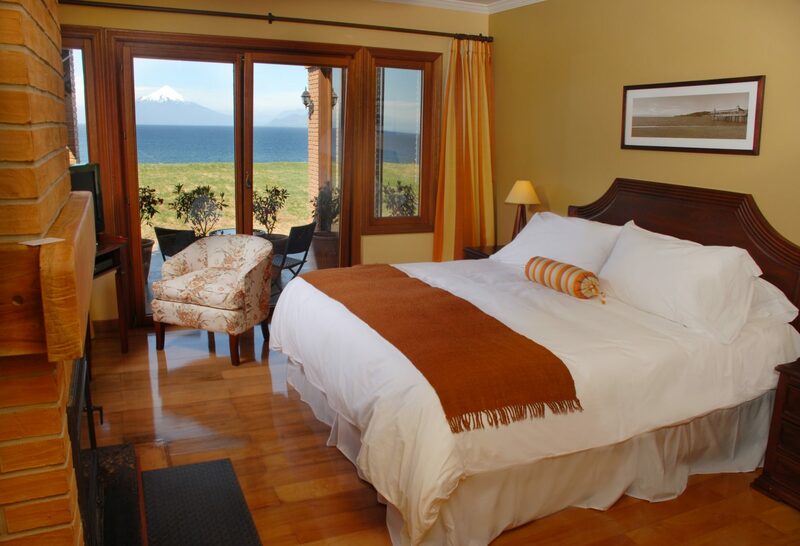 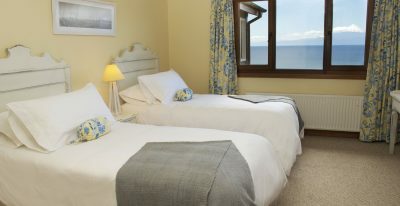 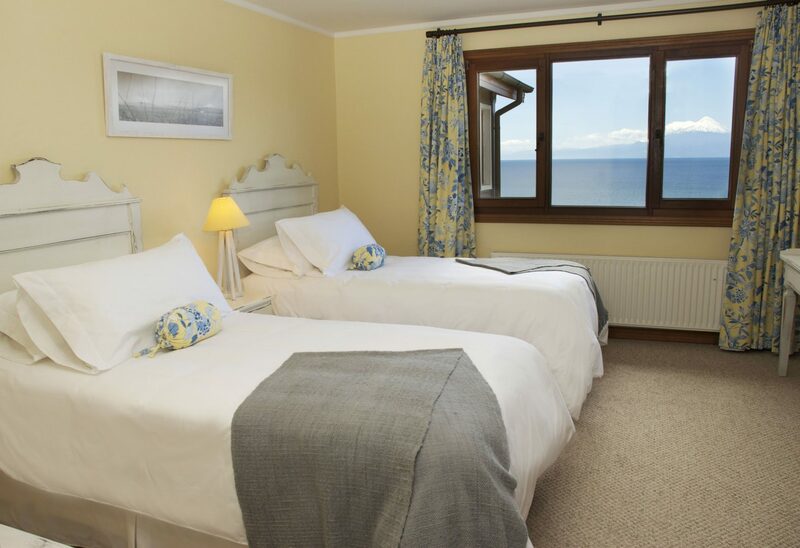 Guest rooms look out onto Llanquihue, the second largest lake in Chile. 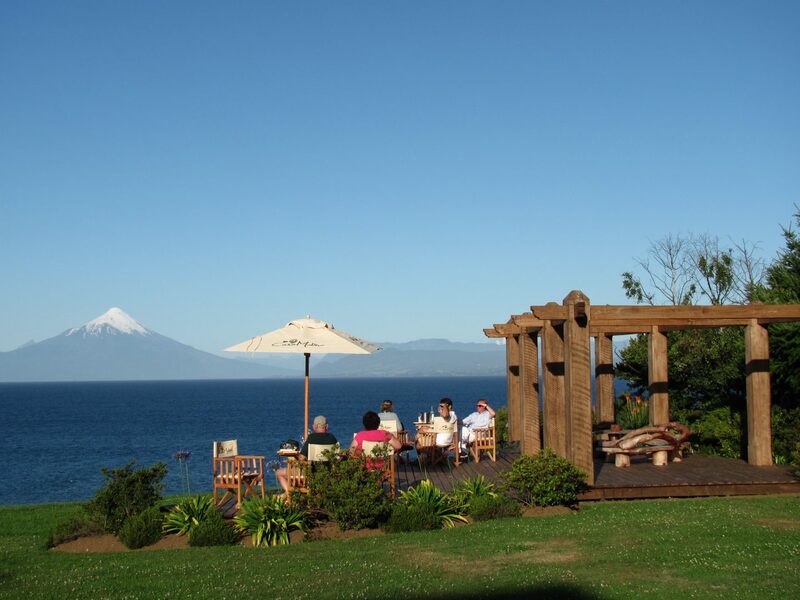 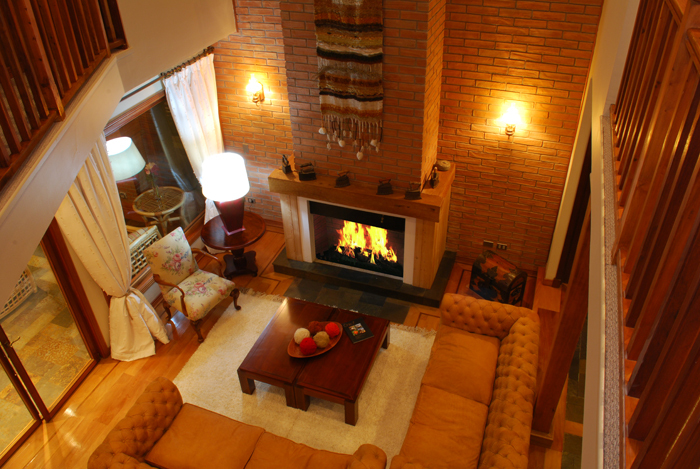 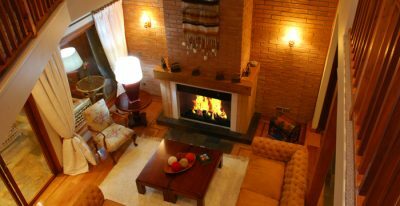 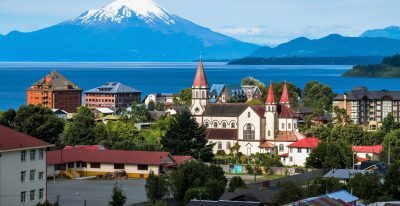 The hotel has a comfortable lounge with a fireplace, cozy sofas, and a library, and is located about a 10 minute drive from the town of Puerto Varas. 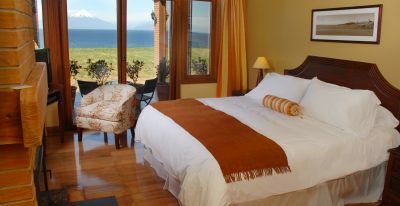 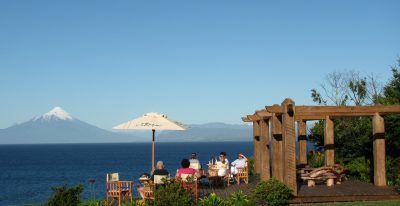 A great option for those looking for seclusion and tranquility.